Please consider sponsoring one of these Bible students who are in need of financial support. 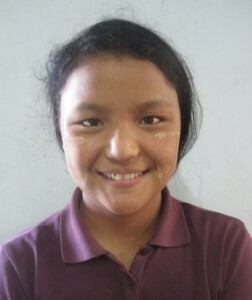 If you would like to donate, click on the picture of one of the students to go to his/her sponsor page. 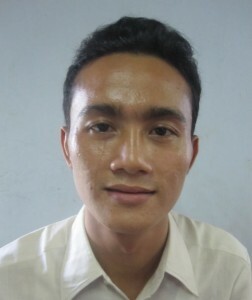 Zwe Mann, Age 23From Norht Okalapah Tsp., Yangon. He wants to become a pastor in the Church. 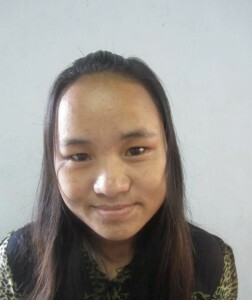 Zee Thu Aung, Age 17From Mercy Children’s Home. He wants to become a missionary. Solo Mon, Age 20From Mercy Children’s Home. He wants to become a pastor in the Church. 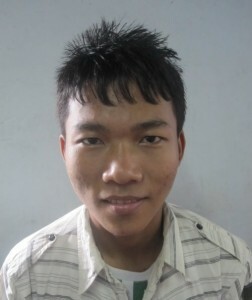 Mawng Li, Age 18From Shan State. She wants to become a teacher in the Church. 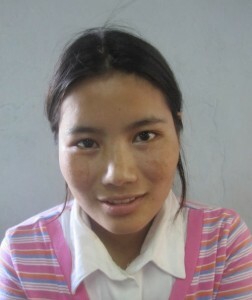 Ling Pam, Age 18From Chin State. She wants to become a children’s teacher in the Church. 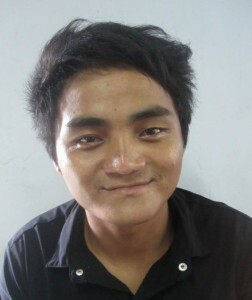 Kee Lii, Age 23From Chin State. She is working as helper at Mercy Children’s Home. She wants to become a teacher and worker at the orphanage. Ling Hning, Age 18From Chin State. She wants to become a children’s teacher in the Church. 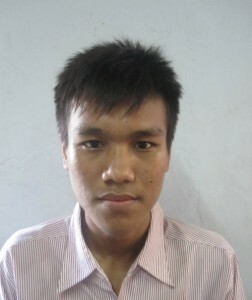 John Thang Ling, Age 21From Kachin State. He wants to become a missionary. 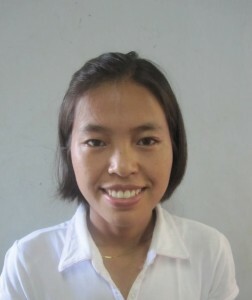 Esther, Age 21From Chin State. She wants to become a Christian teacher at the Bible school. 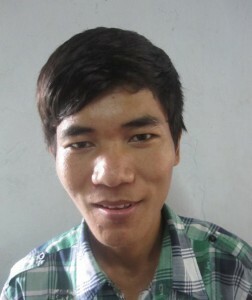 Aung May Oo, Age 18From Mercy Children Home. He wants to become a preacher in the Church. 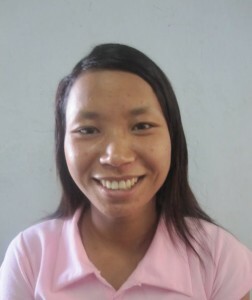 Anna Naa Hleh, Age 17From Seigain Region, Upper Myanmar. She wants to become a Christian teacher for the private school.